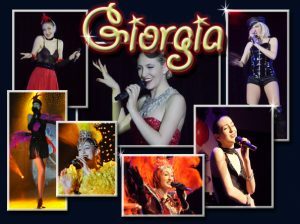 A speciality act in a show is like the cherry on a cake! So why not indulge and add a little craziness to your event. 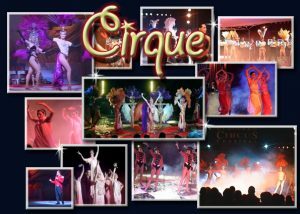 Treat yourself to some magic, a circus act, a comic or a little fantasy with one of these visually stunning speciality acts. 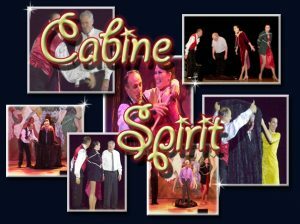 They are guaranteed to elevate the “WOW” factor offering your guests an unforgettable show. You will find a great sense of wonder at the feats performed live in front of you, with one of these specialty acts that provide edge-of-your-seat performances by some of the most talented artists. 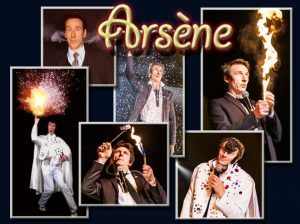 Book one or more of our mesmerising speciality acts and give your audiences a wonderful taste of the surreal. Spectators will be left begging for more. 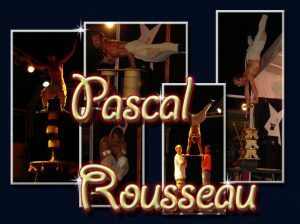 Unique novelty and specialty acts that will add a spark of excitement to your event. They know how to really capture the imagination of your audience. 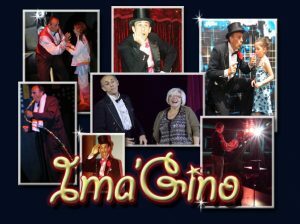 All of our professional speciality acts provide incredible entertainment suitable for all kinds of events and always appropriate to every audience. 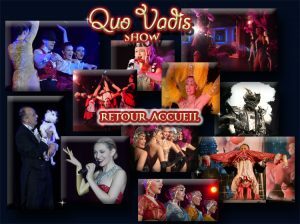 Quovadis Show takes great pride in matching the right entertainment to your event, specialty acts, entertainers, artists. We can provide everything you need to create an amazing event and leave a memorable impression for your audience. 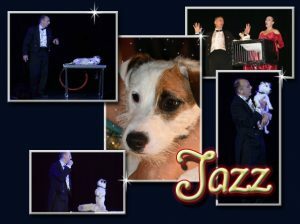 You will find something to suit all occasions and all audience age groups. « Contact us ». 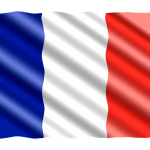 We’ll get straight back to you with availability, within your budget. Just to get your taste buds tingling, Quovadis Show presents to you some of its star attractions. Enjoy and let the show begin!